"We should not fear the supermassive black hole." 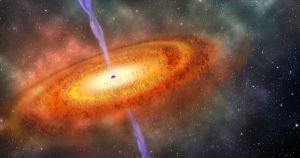 “The galactic centre is full of matter around the black hole, which acts like frosted glass that we have to look through to see the black hole,” Max Planck Institute researcher Eduardo Ros told New Scientist of the discovery. 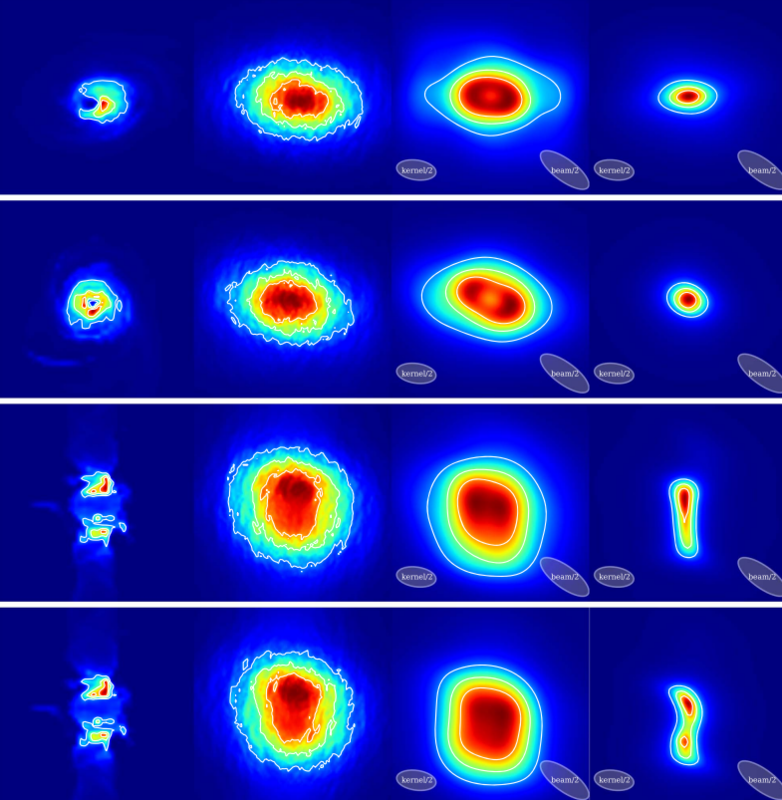 The fresh image of the black hole, which is twice the resolution of the previous best one, is described in a new paper in The Astrophysical Journal. Researchers used 13 powerful telescopes around the world to capture the image and have been teasing its release since earlier in January. According to New Scientist, astrophysicists had assumed that such a black hole would show a gigantic jet of matter and radiation. Surprisingly, they didn’t find such a jet coming out of the Milky Way’s monstrous black hole. Either it doesn’t have one — or they can’t see it because it’s pointed directly at us.